Charm Tree specialises in creating charming customised designs for special times in your life. 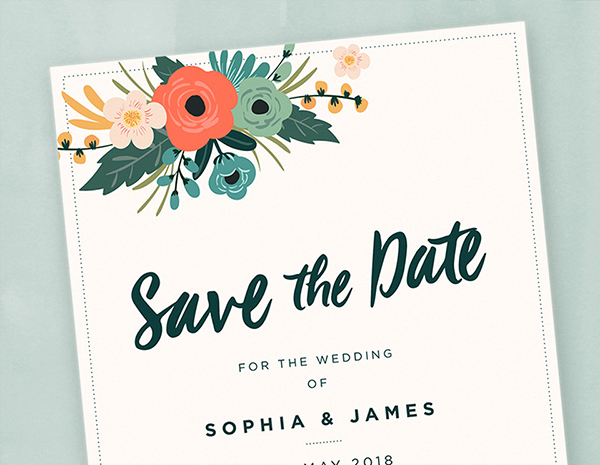 Browse our beautiful customisable wedding stationery designs. 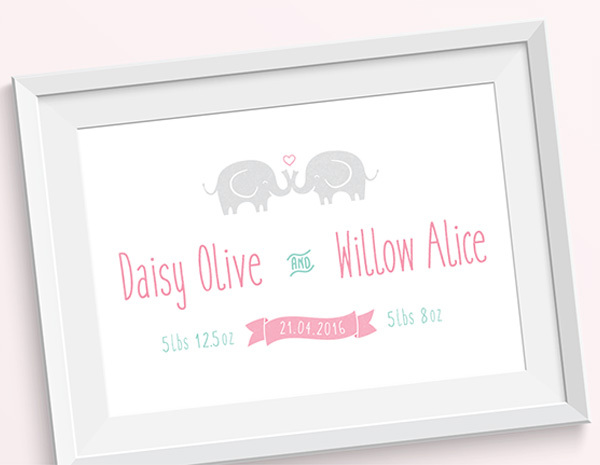 Personalised prints for wedding gifts, new baby gifts, new homes and more. 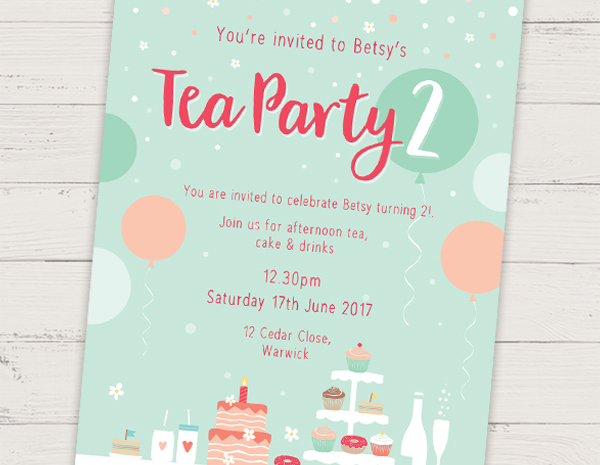 Children’s party invitations, tea party invitations and more. 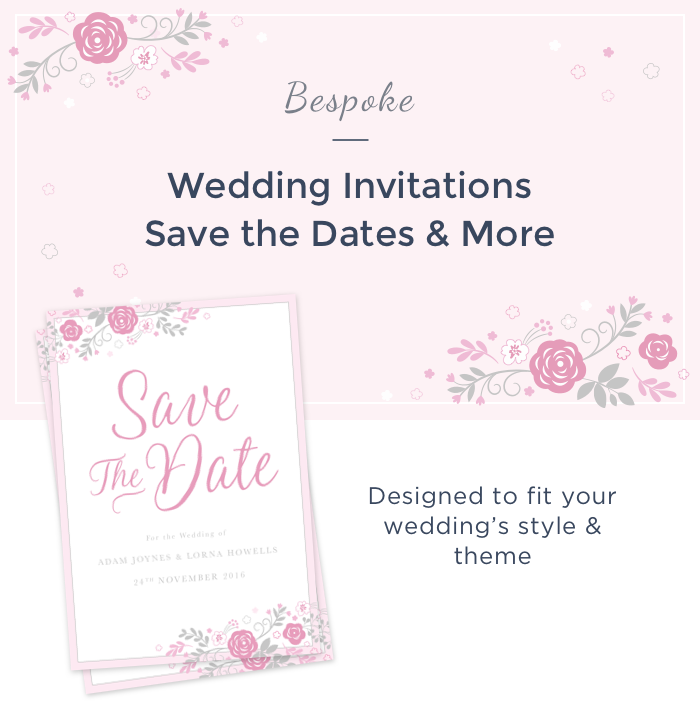 Or contact me for a bespoke design quote.